IEC Sales Department recently informed all its customers who have purchased the said IEC standard (IEC 61851-23:2014) that the safety objective “Protection against electric shock” under a single-fault condition may not be sufficient to cover all possible combinations of charging stations and vehicles. In view of this information, although the alert clearly specified its scope as ‘Section CC.4.7’ of 61851-23 (DC electric vehicle charging station), i.e. 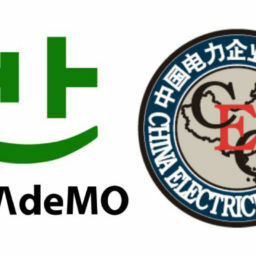 not the part involving CHAdeMO, CHAdeMO Association’s Technical Work Group has run a thorough review of our system and came to the conclusion that CHAdeMO ensures adequate safety measures against this potential issue with the following three features. 1 A typical case under a single-fault condition might be a breakage of the connector such as cracking and fracture which could lead to the exposure of hazardous voltage to charger users. 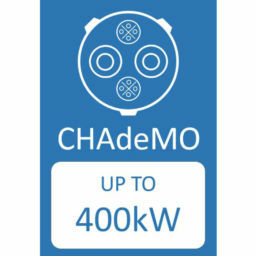 CHAdeMO connector is designed with a locking mechanism with an opening, which means that the water-proof and isolation measures have to be implemented inside. Components inside the connector are designed to tolerate the water intrusion. 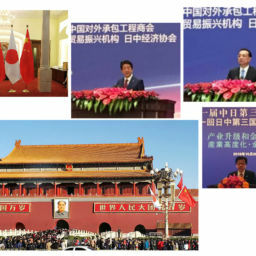 Therefore, we do not expect any hazardous issue, even with an unlikely event of a crack. 2 The mechanical strength of CHAdeMO connector is certified by CE as IEC 62196-1 (Clause 26: Mechanical strength) and by UL as UL2251-equivalent (drive-over, impact/fall, etc. ), the requirements of which are planned to be more clearly defined in the next edition of IEC 61851-1 and -23. As an option in the CHAdeMO certification, the CHAdeMO Connector Performance Confirmation also requires CHAdeMO connector to have more mechanical endurance than those defined by UL and IEC. Therefore, we do not expect any serious cracking incident. 3 CHAdeMO live circuit comes with small stray capacitance that limits the shock to be less than 0.2J, in compliance with the safety definition by SAE and referenced in IEC/ISO. 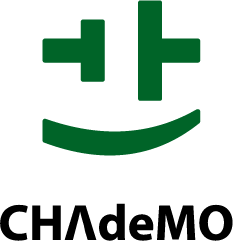 While we trust that our current standard shall ensure safety measures against potential risks mentioned in this important safety information, CHAdeMO continues its effort to update its standard as safe as possible, reflecting our abundant on-the-ground experiences from the global market as well as the technical studies from our consortium members, as we have been doing since our launch in 2009. “Important information related to IEC 61851-23:2014 and ISO 17409:2015” issued by ISO on 14 December.